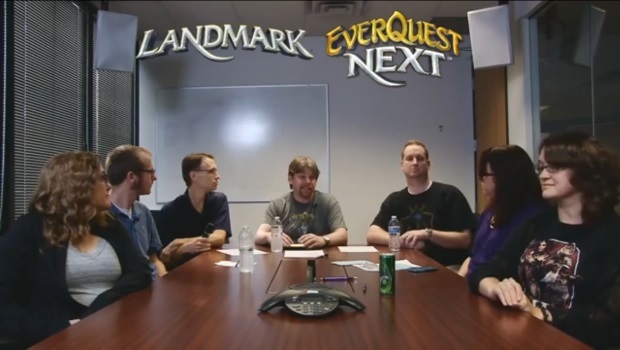 In a recent Q&A, Daybreak (formerly Sony Online Entertainment) has addressed some concerns about the future of EverQuest Next and Landmark. Daybreak is no longer working with Storybricks, and has taken that part of development in-house. The gameplay design remains unchanged by this choice. Free-to-play models are still a focus of Daybreak Games, but they caution that “not every model fits with every game type,” indicating that while they believe EQN and Landmark will be free-to-play, they are not willing to commit 100% to that decision yet. If you’re interested in either of the game’s development, make sure to listen in to the whole Q&A below.